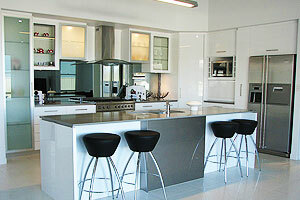 Coral Coast Cabinets is dedicated to customer satisfaction. 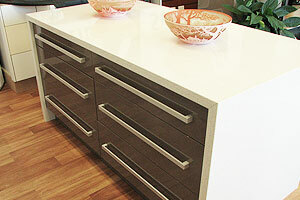 Our main goal is helping you create cabinetry that will complete the home you love! 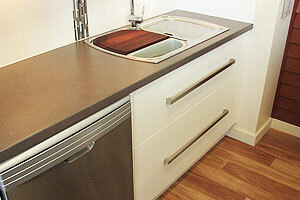 We use only the finest quality materials to design kitchens specific to your needs. From choosing the best concept for a remodeling project to a new installation, CCC will be there to make sure your dreams become a reality.